Prime Minister Dr Hubert Minnis has extolled the potential of the maritime sector as another way to diversify the economy. 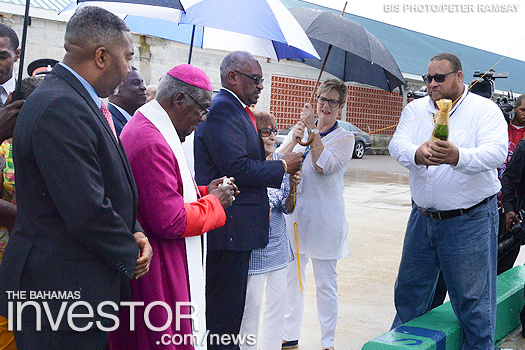 He made the observation during the Official Christening Ceremony at Prince George Dock earlier this week of two state-of-the art, $15 million vessels. The tugboats are part of a public/private partnership to improve maritime services. The state-of-the art vessels valued at $15 million, will complement the government’s tugboats fleet in rendering service to cruise ships coming in port and emergency services to smaller vessels. Tugs Samson and Rose will be operated by Tug Services Ltd, a 100 per cent Bahamian-owned and operated company. The government of The Bahamas entered into a 15-year contractual lease arrangement with Tug Services, which began April 1, 2018. “These are the kinds of public/private partnerships which help to provide certain necessary services,” the Prime Minister said. The agreement calls for Tug Services to provide the tug boats on a daily timed charter. It also includes management services, crew, firefighting, oil spill recovery, salvage capabilities and vessel maintenance for tug services at Nassau Harbour and Clifton Pier. The government is reviewing other possible public/private partnerships in a number of areas in the maritime and transport sectors. “This is all a part of our programme of modernization of public services, including in the generation of electricity, the installation of fibre optics throughout the government-operated school system and solarization and renewable energy projects,” the Prime Minister said. 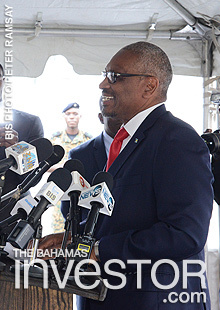 While progress has been made in economically restoring Grand Bahama, there is still a lot of work to be done, said Minister of State for Grand Bahama in the Office of the Prime Minister Kwasi Thompson on the first anniversary of the current Dr Hubert Minnis administration. 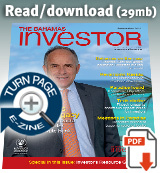 Norinvest Holding Sa has announced that its fully-owned subsidiary Banque Cramer & Cie SA has sold a majority interest (85 per cent) in its fully-owned subsidiary Private Investment Bank Ltd to IPG Securities Asset Management Ltd, Nassau.